I enjoyed the challenge this month of studying in detail the wine tomes at several top restaurants in Paris. Though it is always so stimulating for me to discover what wines are available in which vintages and at what price I appreciate this is not everyone’s cup of tea. In fact many find the whole experience rather intimidating. 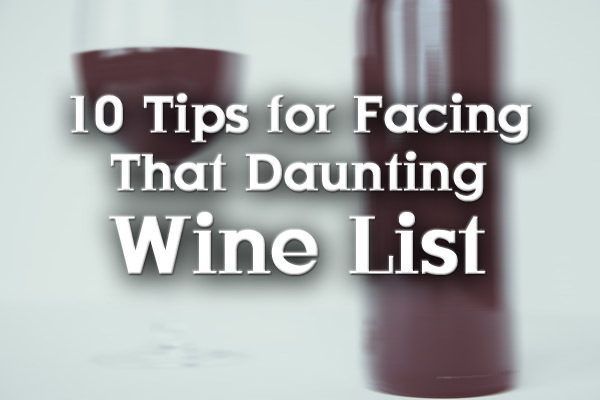 Therefore I hope it might be helpful to provide 10 tips for you when approaching these wine lists not only in Paris but most larger cities. 1. Ask the Sommelier – This is usually a smart decision because often the sommelier has had input on the wine selections and possibly had the opportunity to try recently a specific wine on their list. Moreover they are likely to be interested in discussing their list and providing you with guidance in your choice. Just make sure you let the sommelier know the style of wine you generally prefer drinking and a comfortable price range. 2. Aperitif – Most restaurants will first thing ask you if you desire an aperitif (a drink to stimulate your appetite) or cocktail. This is the spot to enquire whether there is Champagne (or other sparkling) by the glass. On this trip many exciting alternatives were offered and tried including: delicious 2005 Jacquesson Avize at Epicure Le Bristol, classy Egly-Ouriet “Les Vignes De Vrigny” Premier Cru for Le Gabriel at La Reserve, and rich Philipponat Cuvee 1552 Grand Cru in magnum at Apicius. 3. 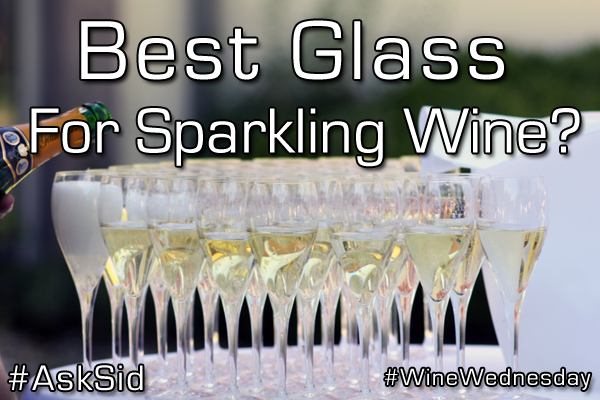 Champagne Throughout the Meal – This can often be a wise choice. I particularly follow this guideline when the menu is going to be a number of surprise courses. Worked well at Pierre Gagnaire for a lunch of many different tastes with a bottle of dependable NV Gosset Grand Reserve Brut. Dining recently in San Sebastian I found Champagne (or Cava) paired superbly with the many flavourful pinchos, pintxox, and tapas – particularly when you have had enough sherry. 4. Wines Already Chosen for you All-Inclusive with the Menu – This is an easy often successful wine choice solution. It is one I seldom take as I prefer to try something specific off their list. Last time I did this at Noma in Copenhagen was served mostly natural wines and was disappointed with their pairings. 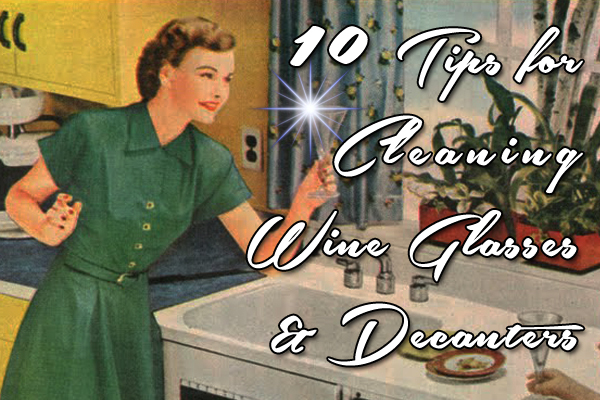 Make sure to check carefully the choices suggested and make sure you want to drink those wines. 5. Choosing the Cheapest or Second Cheapest Bottle on the List: Popular idea by many diners but not a wise one. These wines usually have high mark-ups and aren’t really giving you the good value the price suggests. 6. Wines by the Glass or Half Bottles: Sometimes find this useful. 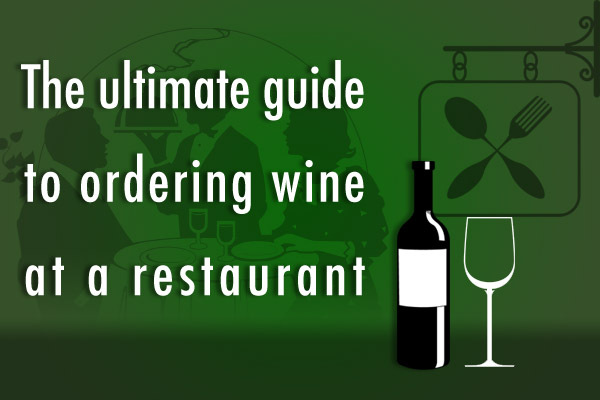 Depending on the restaurant and how wide the wine choices by the glass are there may be something you would like to try. Half bottles are usually listed separately and can be just the right amount for a lighter lunch or dinner. On this trip at Apicius found a half bottle left of 2011 Savigny-les-Beaune Dominode Domaine Pavelot to pair with our order of a full bottle of the same wine from 2012 for an interesting vintage comparison (both young high quality showing excellent potential but 2012 has more fruit). 7. Something Difficult to Find at Retail wine shops – Often use this factor as my overriding one. Even on this latest trip was frequently ordering Vincent Dauvissat or Francois Raveneau Chablis because I love Chablis and find it difficult to acquire bottles from these producers. 2008 La Forest Premier Cru by Vincent Dauvissat (105 euros) was a complex first white to match the outstanding fish course at lunch Le Grand Restaurant of Jean-Francois Piege. 8. Highly Respected Producers: I often am prepared to pay more for highly respected producers that I admire and that consistently deliver the goods. Domaine Roulot in Meursault is such an example for me. I seek them out and order them as they always show so well. At Michel Rostang had a fabulous bottle of their classic 2010 Les Tessons – Clos de Mon Plaisir (155 euros) and it was so outstanding that we ordered another bottle. At Epicure Le Bristol ordered the Domaine Roulot 2002 Les Luchets village Meursault that was brilliant showing fresh hazelnut minerals with complex maturity. A WOW wine! However this time rather than ordering a second bottle we changed to compare another 2002 Meursault Clos de La Barre Domaine Lafon and were disappointed because the bottle was cloudy (unfiltered unfined) and showed too much age with caramel maderization. 9. Riesling – Don’t forget about Riesling! This can be a very good value and comes in such versatile styles from so many regions ranging from very dry to very sweet and everything in between. Especially good and refreshing on warmer summer days – as can be Rose!. 10. Gamay – This usually is a good buy especially from the current ripe vintages of Cru Beaujolais. Slightly chilled it too is quite versatile going with almost everything including vegetables, seafood, and meats. Do you start off dinner at a restaurant with an Aperitif?